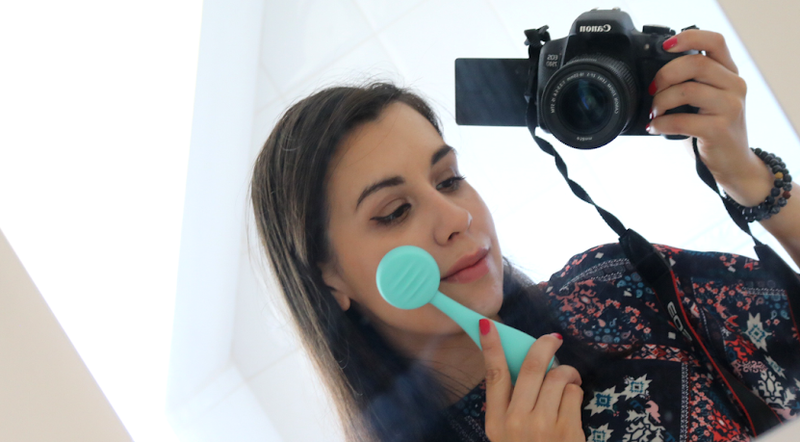 K-Beauty has been hugely popular over here (especially products like sheet masks and cushions), and more and more brands are now shipping to the UK to meet the consumer demand. 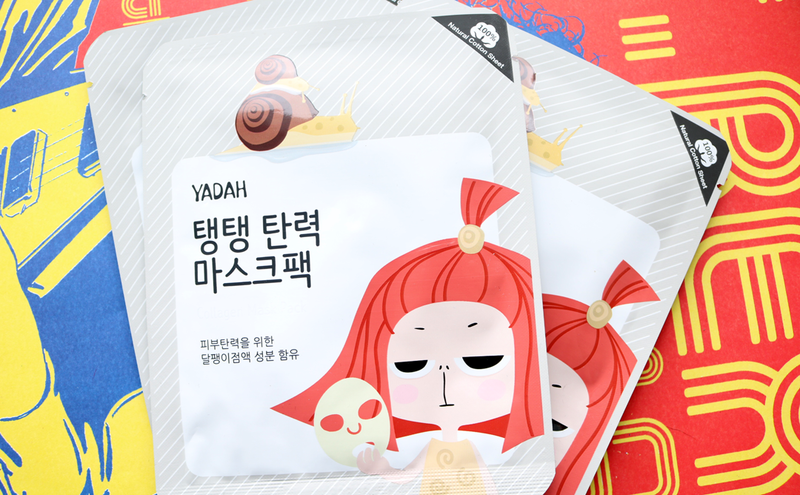 I've tried only a small handful of Korean beauty brands so far, and YADAH have been my latest discovery. 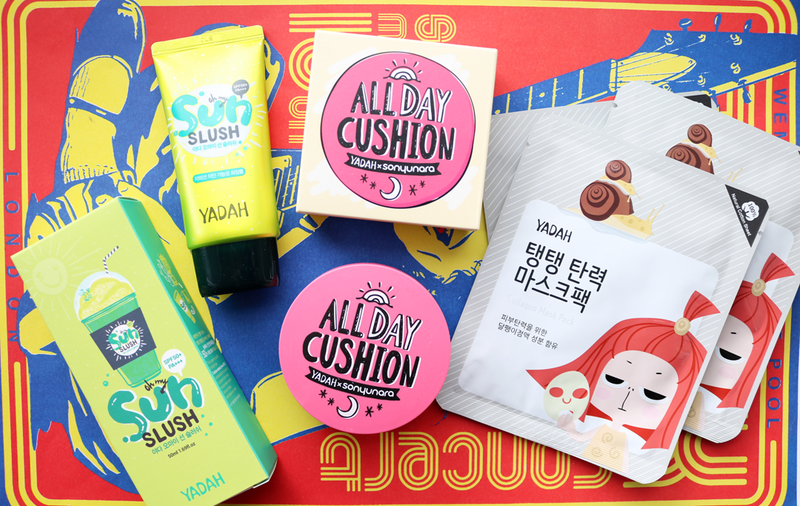 YADAH (which stands for Young Adults with Determination to Achieve Happiness) are one of the more 'green'/natural K-Beauty brands, and they've become well known for their botanical based skincare that's primarily aimed at teenagers and young adults. Their formulas are said to be gentle and kind to young skin and so their products are free from harsh chemicals, artificial colouring, preservatives, mineral oil and sulphates. In addition to their skincare, they also have a makeup range with cushions, powders, lipsticks, cheek stains etc, so there's lots to explore from them. I've been trying out these three products from YADAH that caught my eye when I was having a browse on BBcosmetic.com. Just like Japanese beauty brands, it's very easy to find high factors of facial sunscreens within practically all K-Beauty skincare ranges - in fact, I don't think I've come across a single K-Beauty skincare brand that doesn't have at least one sunscreen available! I was attracted to the vibrant green packaging of this one from YADAH and loved the name so I had try it. 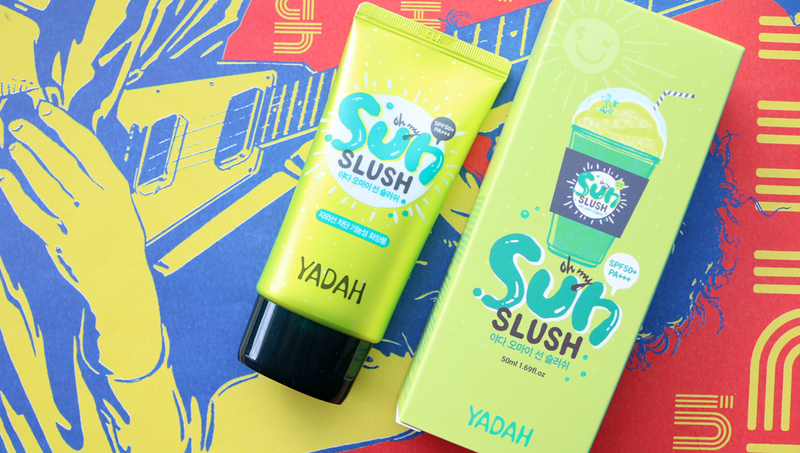 Sun Slush is like a sunscreen/after-sun hybrid because it gives you SPF 50 protection, but it also feels wonderfully cooling on the skin when you apply it. The ingredients are interesting because it's formulated with 56% Organic Prickly Pear Cactus extract and is free from alcohol, parabens, mineral oil, talc and tar. I love the texture of this sunscreen because it's light, doesn't feel sticky or greasy, and instead applies like a regular face moisturiser with a fresh, clean scent. 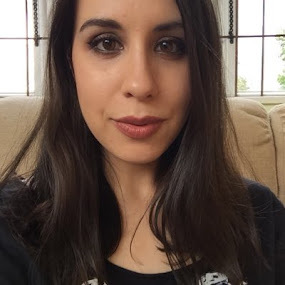 It also didn't turn me into Casper which is something that I struggle with when it comes to higher factor sunscreens, and it applies nicely underneath makeup too, almost like a moisturising primer. I'd highly recommend checking this out if you're looking for a new facial sunscreen! 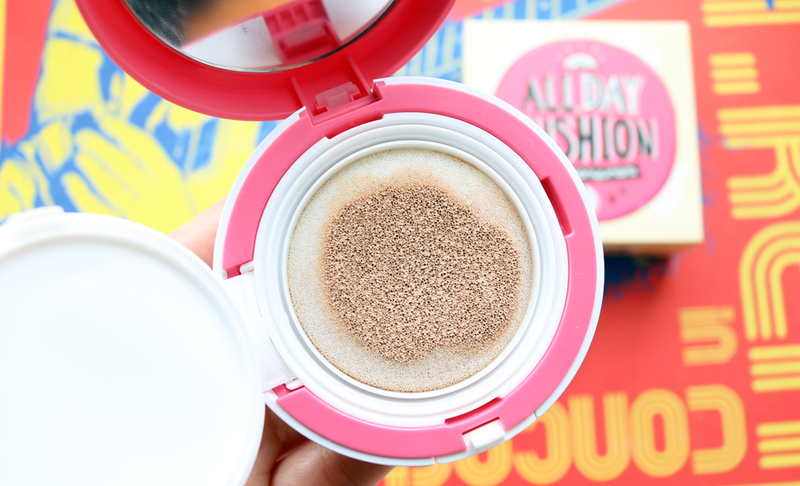 If you haven't tried a cushion foundation before, I strongly urge you to pick up a K-Beauty one first before trying out the Western equivalents because they have a lot of differences, especially in terms of colour and performance. 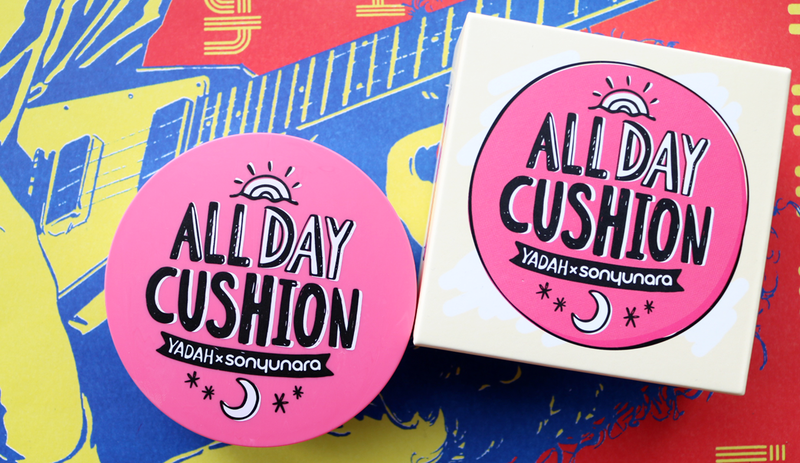 YADAH's All Day Cushion is a bestseller and features a range of natural plant extracts to provide all day moisture and anti-aging benefits. It's also formulated with SPF 50 and has a clever anti-bacterial sponge puff applicator with an extra tight seal to keep the foundation fresh for longer. 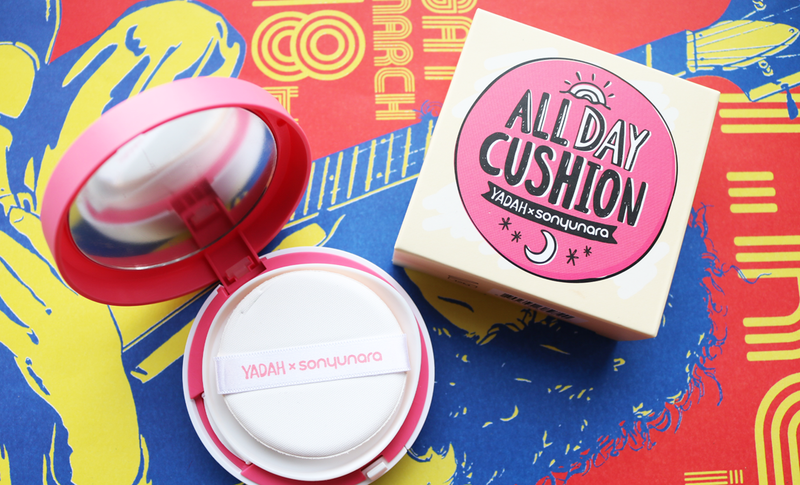 The All Day Cushion promises to provide full coverage with a non-oxidising, long-lasting satin finish and with claims like that, I couldn't wait to try it. 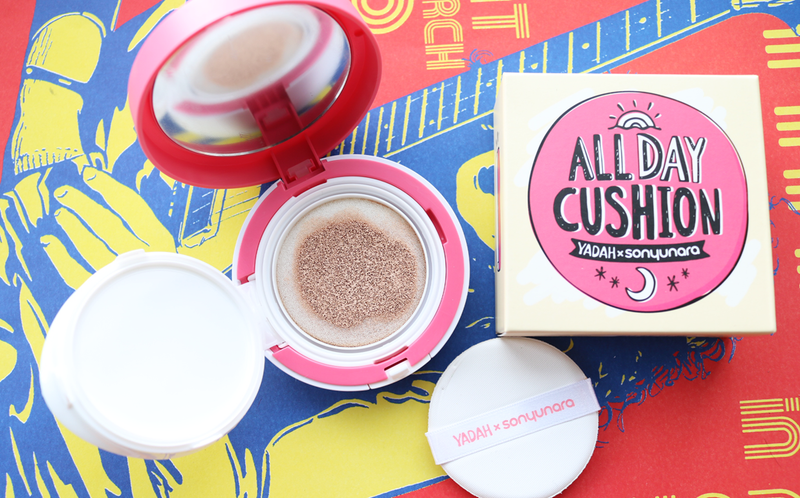 For those who haven't used a cushion before, I think they're one of those makeup products that people either love or hate. I personally think they're pretty fun and they're great for travelling with. To use a cushion, you simply press your brush/fingers/beauty blender into the sponge and the liquid is then drawn up to the surface. It's oddly satisfying to play with! There are some pros and cons to the YADAH All Day Cushion though. I loved the smooth, satin finish and the medium-to-full coverage definitely covered up any blemishes and old acne marks. 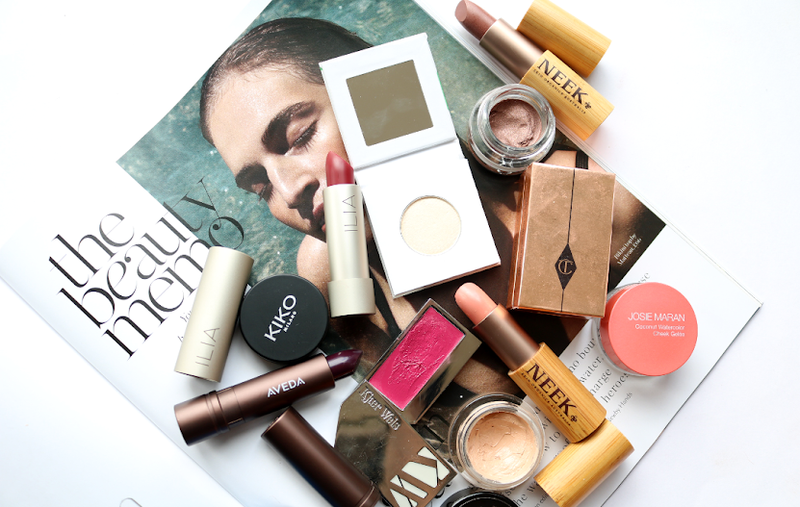 It gave my skin a glow to it, but it also accentuated any dry areas like around my nose and made these parts look very cakey and you have to blend it fast because it dries very quickly. I got around this issue somewhat by making sure that I used a hydrating primer underneath, but after 6-7 hours of wear, it would start to look a little cakey again. I imagine this would be a great cushion to try if you have oily skin and I'm sure I'll get better results from it during the Summer months when I'm naturally oilier, but if you have dry skin, you'll want to try something else. It also only comes in one shade (Light Beige) so it's not suitable for anyone darker than that. Sheet masks are of course massive in Korean skincare and I've had some really positive results from the K-Beauty brands that I've tried them from in the past. YADAH have a lot of different sheet masks available for various skin concerns and they're all sold in packs of six which work out at about £1.30 each - bargain! 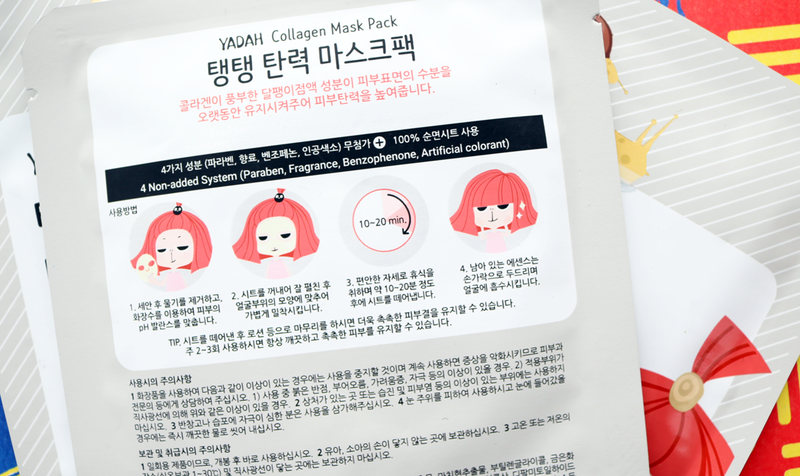 I decided to try out the Collagen ones which are infused with Snail slime extract to keep the skin smooth and moisturised, and the sheet masks themselves are made from 100% natural cotton. The instructions are in Korean as you'd expect, but you all need to do is apply the mask to a cleansed face and leave it on for 10-20 minutes. Afterwards, massage in any excess serum and you're done! I loved these - they left my skin feeling super soft, smooth and thoroughly hydrated, with the effects lasting for at least 48 hours. I'll definitely be trying out some more of these! YADAH are available from bbcosmetic.com who offer free worldwide shipping. 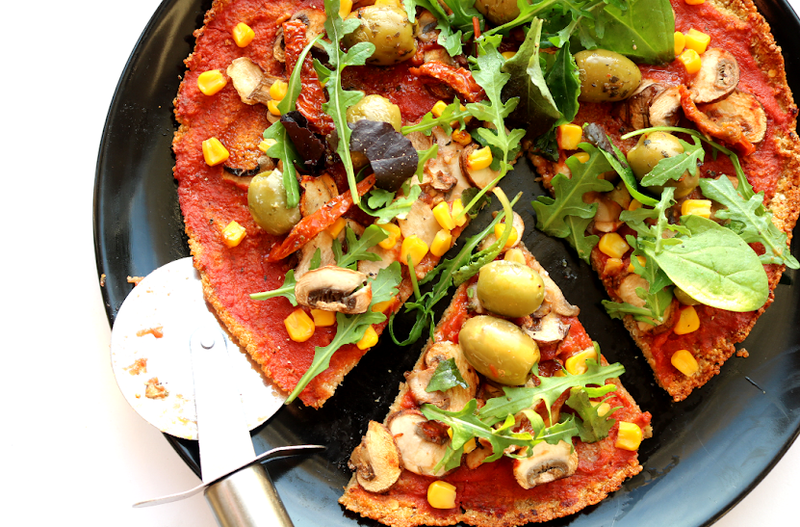 Special reader offer: Enter the code GRR8XCL0YGXU to get 8% off your order! Are you a fan of K-Beauty? Have you tried anything from YADAH?